Reps urge FG to provide FRSC officers with arms – Royal Times of Nigeria. 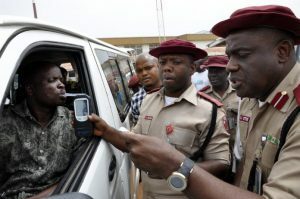 The House of Representatives on Wednesday, said officials of the Federal Road Safety Commission (FRSC) should bear arms in a bid to effectively carry out their responsibilities of saving lives. The Green Chamber noted the increasing cases of violent attacks, harassment and intimidation of personnel and officers of the FRSC by highly placed individuals, motorists and hoodlums across the country, particularly in Zamfara, Jigawa, Abia and Lagos states. Hon. Solomon Maren while moving the motion noted that despite Section 19 of the FRSC (Establishment) Act, 2007, which stipulates that personnel of the commission who are exposed to high risk in the enforcement of the provisions of this Act, shall have same powers, authorities and privileges, including power to bear arms, as are granted by law to members of the Nigeria Police Force, the Federal Government has not provided road safety officers with arms to enable them protect themselves in the course of performing their duties. 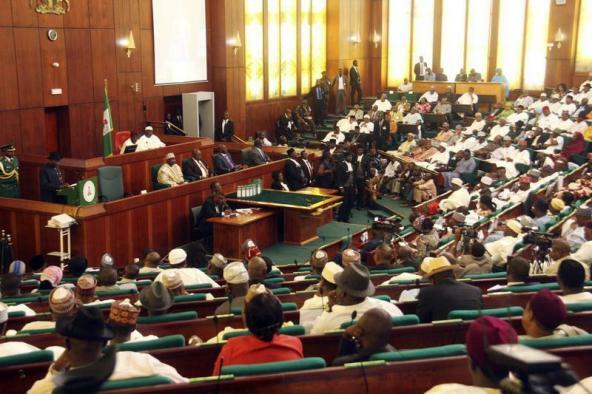 The house members noted that from 2015 to date, there have been 149 cases of attacks on personnel and 201 cases of damage to properties and equipment of the commission. They, therefore, urged the Federal Government to facilitate the procurement of arms and ammunition for FRSC officers. When the Speaker, Hon. Yakubu Dogara called for a vote on the motion, it was passed without dissent.